I was delighted to be given a sneak preview of this new book which will be published by Dundee based independent publishers Kitchen Press on 22nd May. Jay Rayner has described London's Brixton Village as "Home to the most vibrant restaurant scene in London". 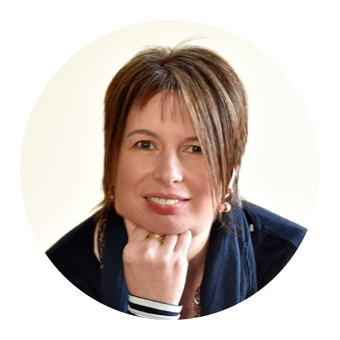 The book, written by blogger Miss South, celebrates the incredible diversity on offer in the London market and in addition to recipes includes a guide to all the restaurants and stalls. The vibrant collection from 17 of the traders covers every corner of the globe. Jerk Chicken, Codfish Fritters, Buckwheat Galettes, Jamaican Dumpling, Cow Foot Soup, Tamarind Margaritas, Barbequed Mackerel and African Land Snails are all on the menu and in the book. You can use an inexpensive cut like pork shoulder for this. To get thin slices, pop the meat in the freezer for about 15 minutes before cutting, as it firms it up and makes it easier to slice without tearing. Put all the ingredients except the pork in the blender and blend until you have a smoothish paste. 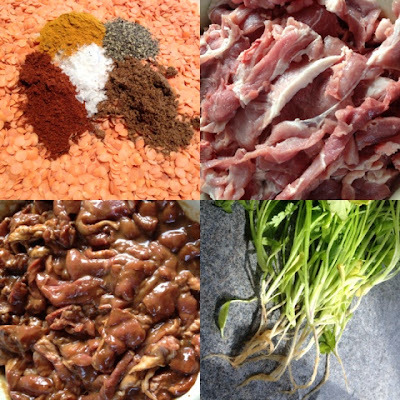 Pour this over the pork slices and marinate for at least 2–3 hours (or overnight, if possible) to allow the favours to develop. 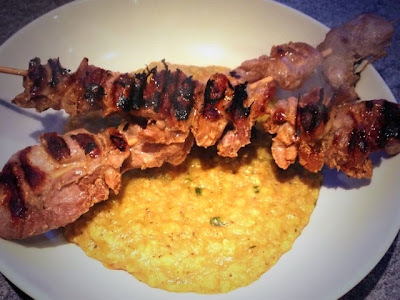 About 30 minutes before you want to make the moo-ping, soak 12 wooden skewers in cold water and take the pork out of the fridge to come to room temperature. 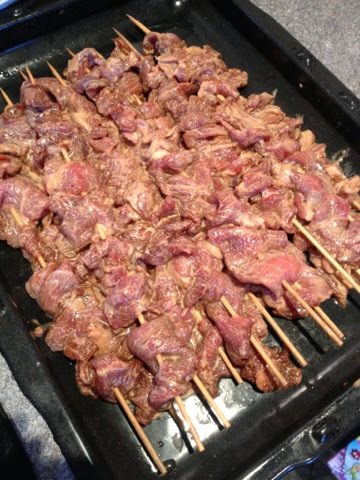 Then start skewering the pork, making sure the pieces are all flat on one side. Leave enough space on the skewers at the top to allow you to hold them. Grill your moo-ping over hot coals or under the hottest grill you can get until they are cooked through and starting to char at the edges. This should take about 5 minutes each side. The recipe above is exactly as it appears in the book. I made some minor changes when preparing and cooking it. Slightly freezing the meat before slicing made it much easier to get thin slices and a very sharp knife is essential. Half way through it became apparent that I should have removed the outer layer of fat before slicing. Will know this for next time. I was unable to get palm sugar so used demerara sugar. Likewise I couldn't get coriander root so washed the roots of a supermarket plant. This was a bit fiddly and I'm not sure how much it added to the dish. I only had time to let the meat marinade for an hour but still got amazing flavours. 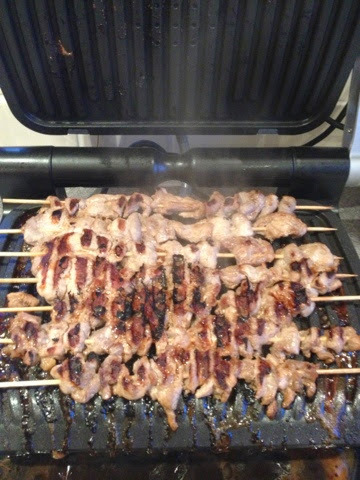 When it came to cooking I used a Tefal Optigrill which worked fantastically well. Perfectly cooked thanks to the automatic sensor cooking technology. I served the Moo-Ping with Tarka Daal. This dish comprises of Red Split Lentils with Spiced Butter and is contributed by Elephant. Its actually a very simple dish to make but oh so tasty and moreish. 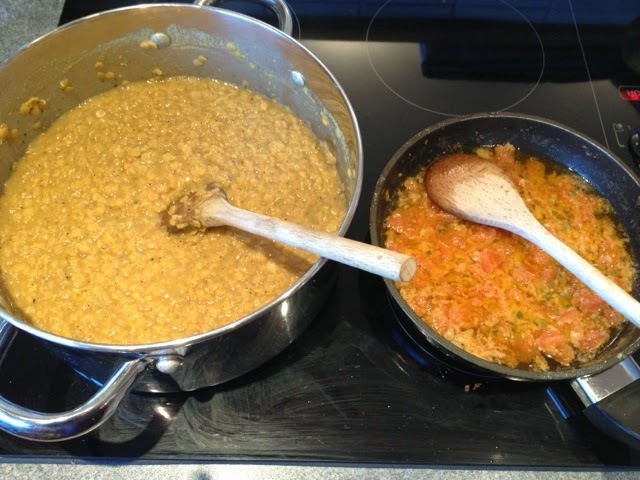 The Daal is the Spiced Lentils and the Tarka a spiced tomato, chilli, garlic and ginger butter which is stirred through at the last minute before serving. For an alternative Lentil Dahl check out the recipe at Veggie Desserts. For desert a recipe contributed by Senzala. 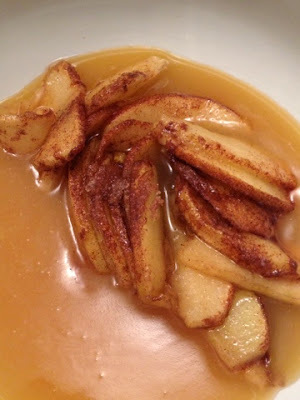 Caramelised Apples with Butterscotch Sauce. 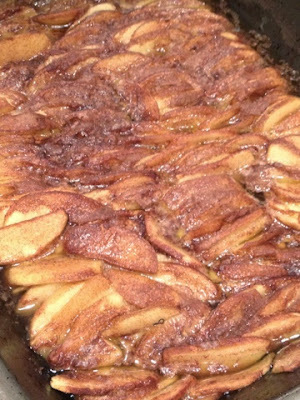 Super easy to make and the leftover apples were fantastic served cold for breakfast with museli. Boy informs me that the leftover butterscotch sauce was amazing spread on toast. I served all three recipes as a meal during our Easter Holiday and 70th Birthday Celebrations in Gairloch. All the dishes went down really well with the critics ranging from a 9 year old to a 70 year old. Can't believe the taste, tenderness and flavour that was achieved from a bargain basement pork shoulder. I'd definitely make them all again and my Mum and Sister have both requested copies of the recipes. Next on my to do list is the Brixton Fish Pie with Eddoes followed by Sorbetto all'albicocca. 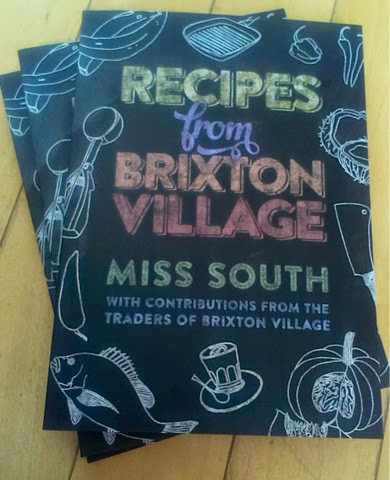 Recipes from Brixton Village is available from 22nd May direct from www.kitchenpress.bigcartel.com and all good bookshops.